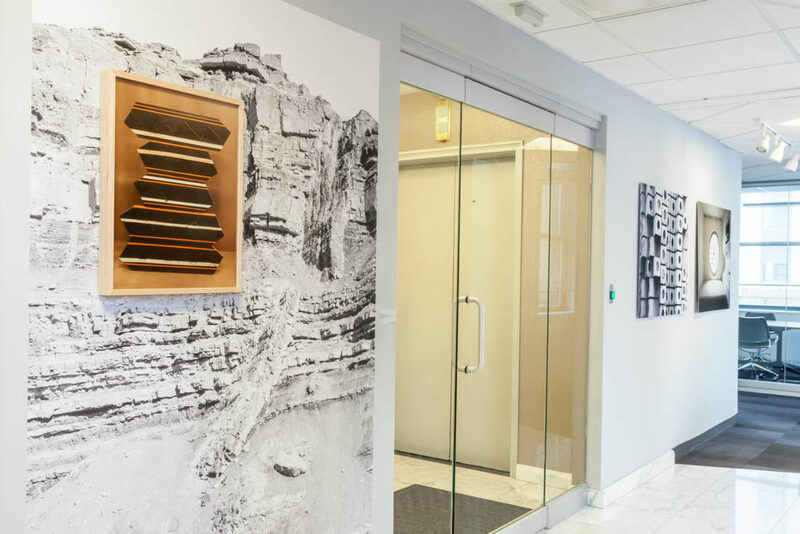 CAC is grateful to the Gaylord and Dorothy Donnelley Foundation for their support of this exciting project that brings new art into their offices every 6 months, and offers emerging curators a unique opportunity to work with artists across the city. 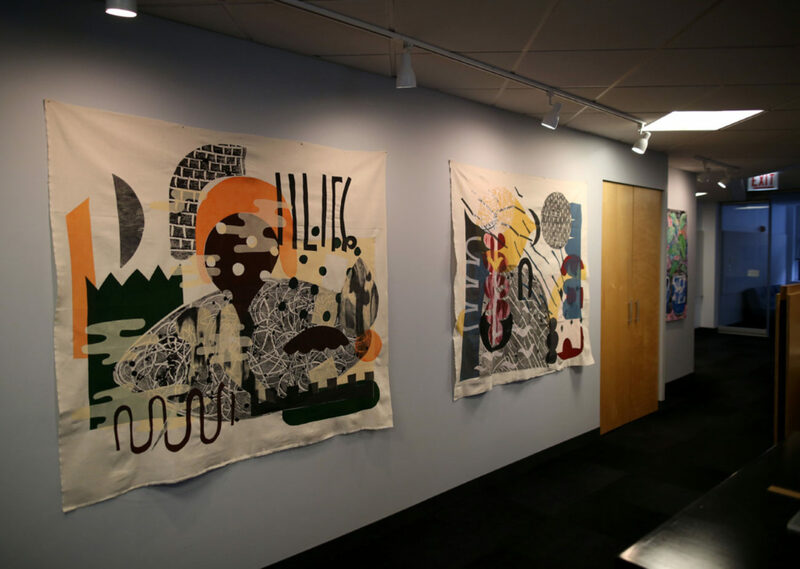 Launched in 2016, the Gaylord and Dorothy Donnelley Foundation Curatorial Fellowship in partnership with Chicago Artists Coalition offers an emerging curator who has completed Chicago Artist Coalition’s yearlong HATCH residency a next-step in their professional development. 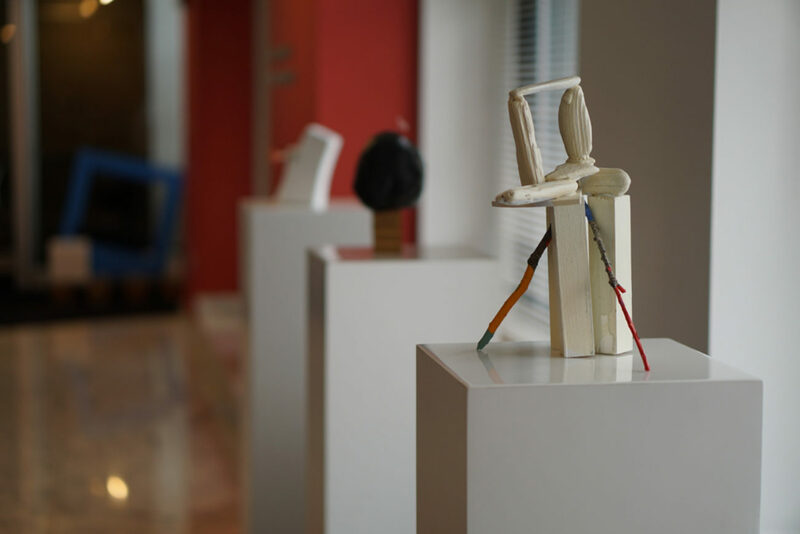 The Curatorial Fellowship program charges the chosen curator to create a show with work selected from nonprofit visual arts galleries and organizations supported by the Foundation in the Chicago metropolitan area. 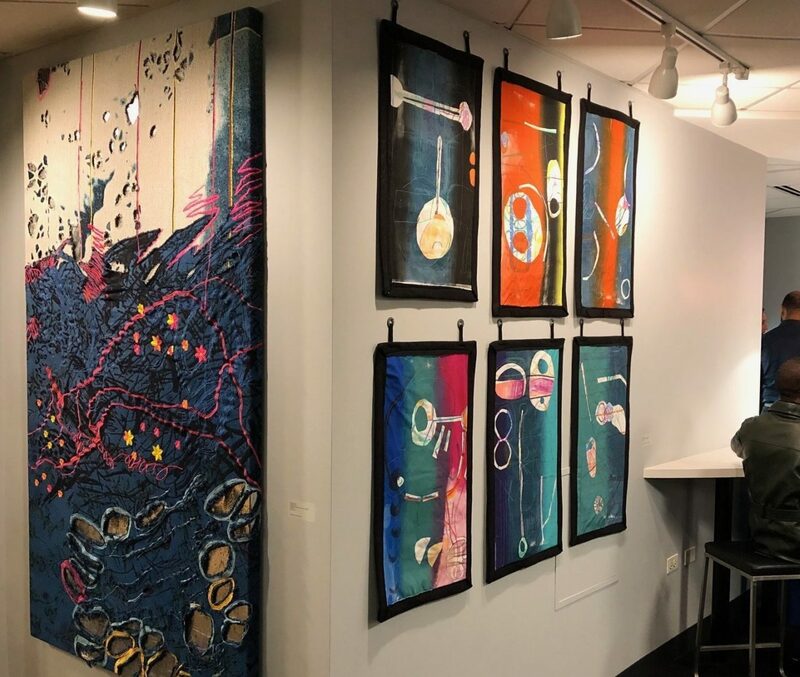 CAC Executive Director Caroline Older, PhD, says the fellowship allows emerging curators an invaluable opportunity to use and further develop the skills they honed while a curatorial resident at the Chicago Artists Coalition. The Gaylord & Dorothy Donnelley Foundation supports land conservation, artistic vitality and regional collections for the people of the Chicago region and the Lowcountry of South Carolina. In the Chicago region the Foundation supports over 150 arts groups across all disciplines with budgets under $1 million through its Gen Ops Plus program. For more information, visit gddf.org.